Do you recall 2nd June 1953, the day chosen by Her Majesty Queen Elizabeth II as the day of her Coronation. Where were you? What were you doing? This publication will jog your memory as it explores that grand occasion. Written by Caroline de Guitaut the book accompanies an exhibition of the same name at Buckingham Palace. The display, which forms part of the 2013 Summer Opening, outlines the preparation and pageantry of this historical State occasion from the design of Her Majesty's dress to the planning of the event which, by the way, has remained almost unchanged for a thousand years. As curator of the exhibition, and author of this publication, Guitaut has united the paraphernalia of the day including the dresses, uniforms, jewellery, crowns and sceptres as well as documents, works of art and items used during the event. This is the first time since 1953 that all these items have appeared together. Lavishly illustrated with newly commissioned photography, the publication brings to life the extraordinary events of 1953, telling the story of the people and the ceremony. 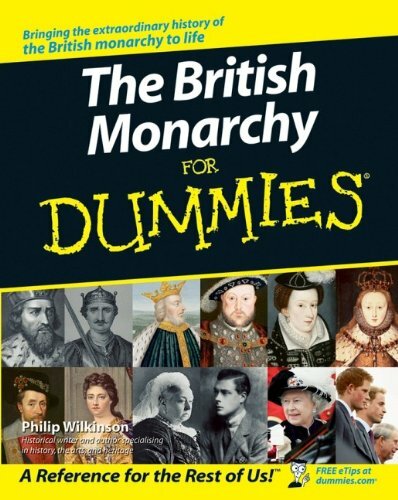 The book is a beautiful souvenir of a wonderful occasion and will make a great present for anyone interested in the British monarchy and its pageantry. These chapters are supplemented by a detailed glossary that explains terms that readers may not be familiar with. Caroline de Guitaut is Curator of Decorative Arts at the Royal Collection Trust. She has lectured widely on various aspects of the collection and is the author of several books. She is particularly interested in dress, jewels and Fabergé and her most recent publications include Fabergé's Animals: A Royal Farm in Miniature (2010); Royal Fabergé (2011) and Diamonds: A Jubilee Celebration (2012). 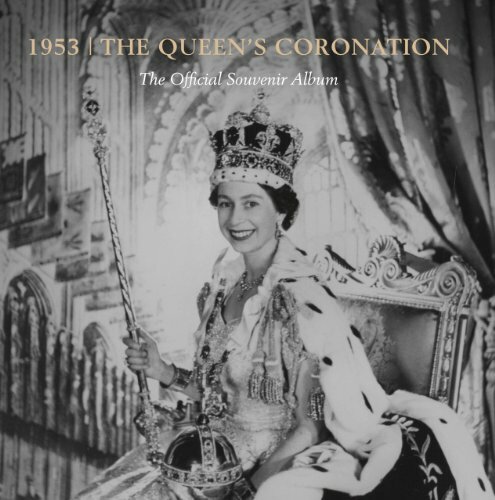 The Queen's Coronation: The Official Souvenir Album is available from the Buckingham Palace book shop and all good book stores. Priced at just £9.99 (ISBN: 978-1-905686-803), this hardback publication provides an enduring record of the events of 1953 and the exhibition of 2013. It is sure to conjure up wonderful memories for the many millions who viewed events either outside Buckingham Palace and along the processional route, or who watched the ceremony on their television sets. Further information can be obtained from the Royal Collection Trust and an article The Queen's Coronation 1953 reviews the display. Caroline de Guitaut The Queen's Coronation 1953. London: Royal Collection Trust, 2013.